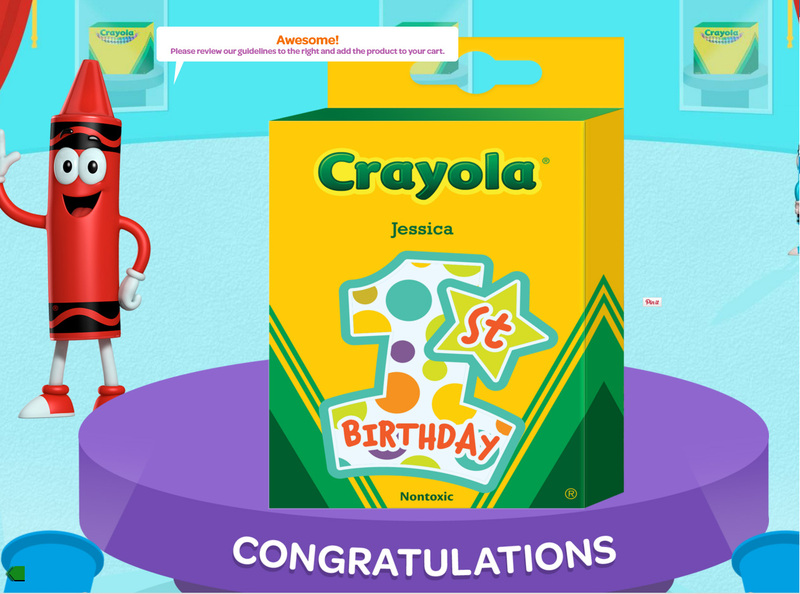 Crayola recently introduced Crayola My Way, a part of their website where you can order custom Crayola boxes. The 8 count boxes need to be ordered in groups of 5. I thought of some really fun ideas to customize the boxes for all ages. Check out the 9 ways I thought Crayola custom boxes can fit into anyone's life. Crayola's customer service also told me they will offer a discount to bulk orders. See my review of Crayola My Way here. 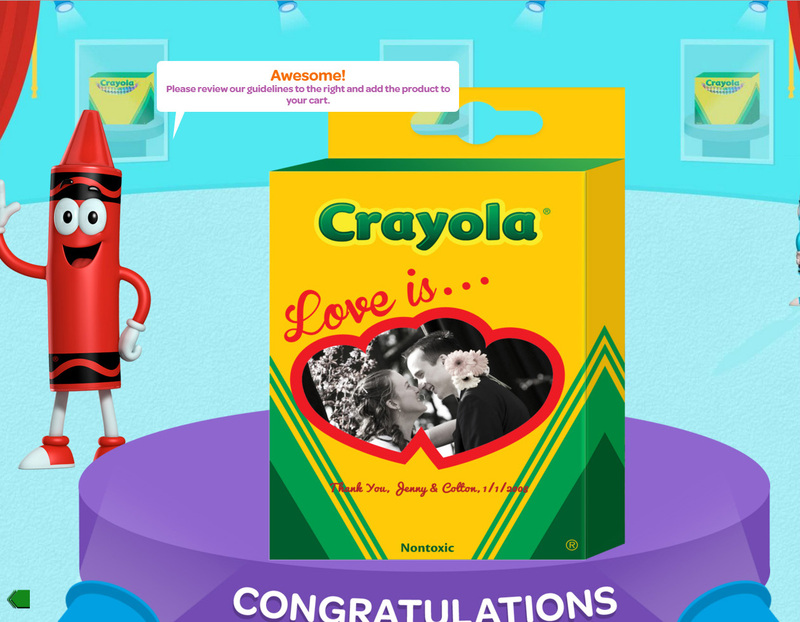 See what's inside the Crayola My Way boxes here. 1) First Birthday. The boxes can be give away to all the guests at the first birthday party or they can be presents for a 1st birthday party, but changing the child's name to From:---. 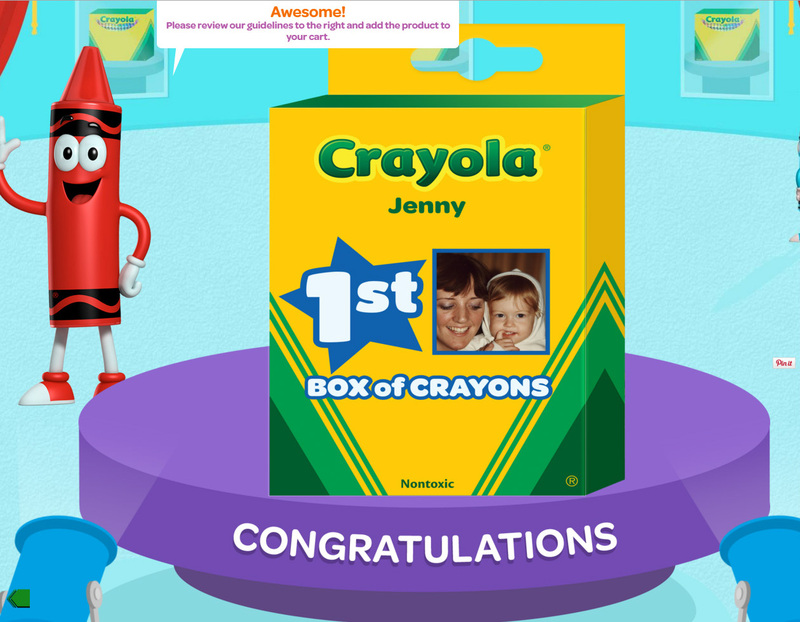 2) 1st Box of Crayons Much like the 1st birthday crayons these crayons could be ordered and given away as party favors to the 1st birthday with a picture of the birthday child in the picture. 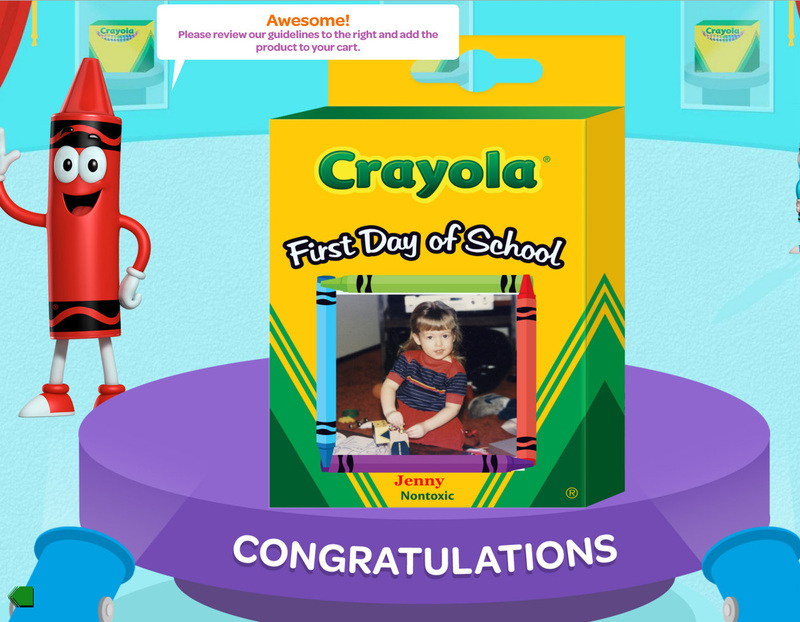 3) First Day of School, These crayons could be ordered and sent to all the grandparents. They would treasure them forever. 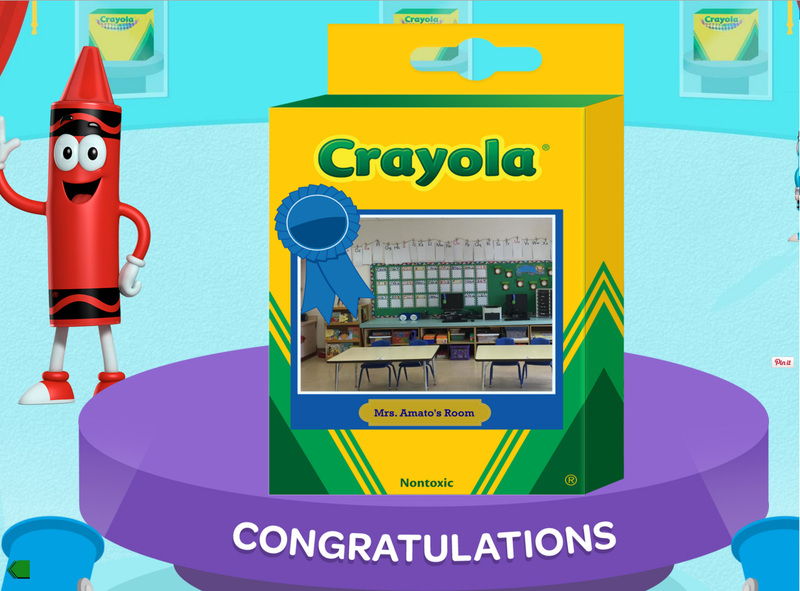 4) Teacher's Crayons, A teacher could order these crayons for all the students in the classroom. They would be expensive, hopefully Crayola would give a teachers discount? 5) Children's Drawings, What better place to remember children's art then on a box of crayons? This is the box we ordered. My daughter loves this box of crayons and wants to make more. 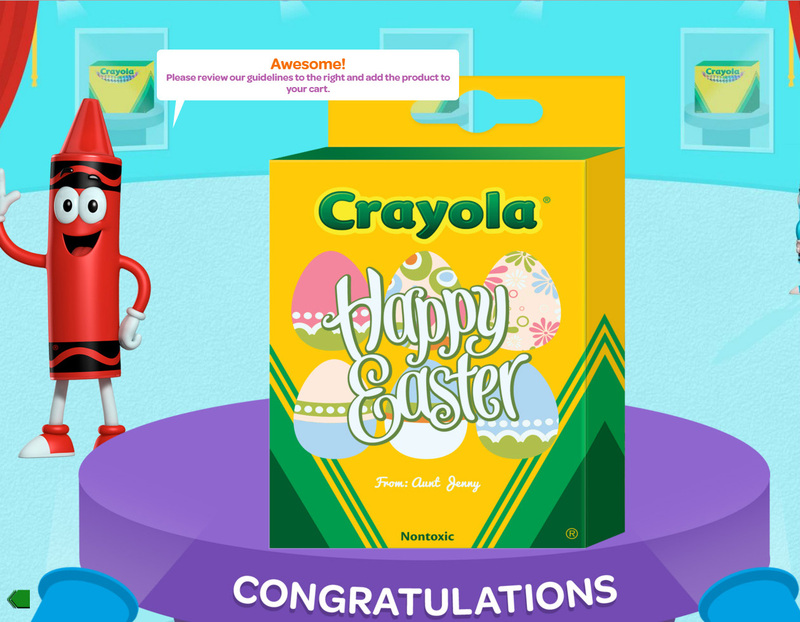 6) Easter, Christmas, Holdiay crayons, These crayons would be perfect to give away to children at the holidays. 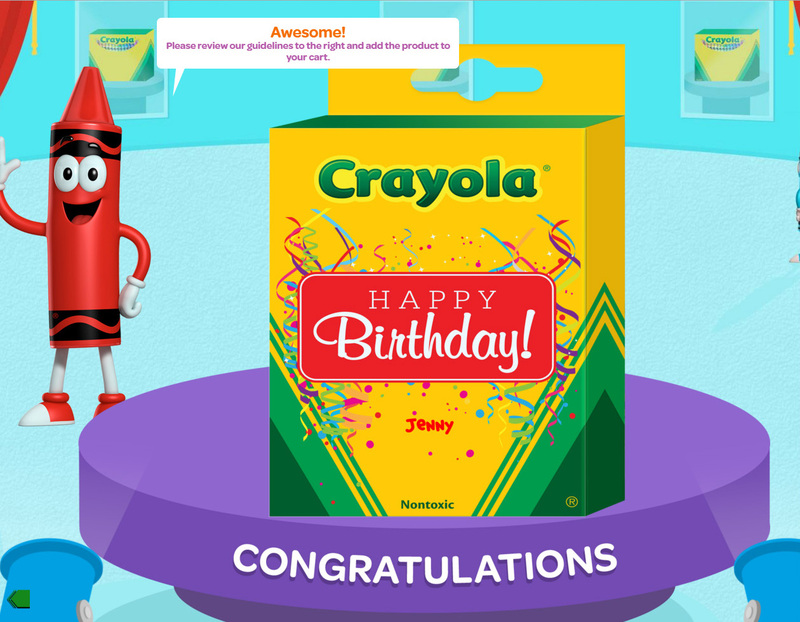 7) Happy Birthday Crayons, What better way to thank guests for coming to a party then giving them a personalized box of crayons. 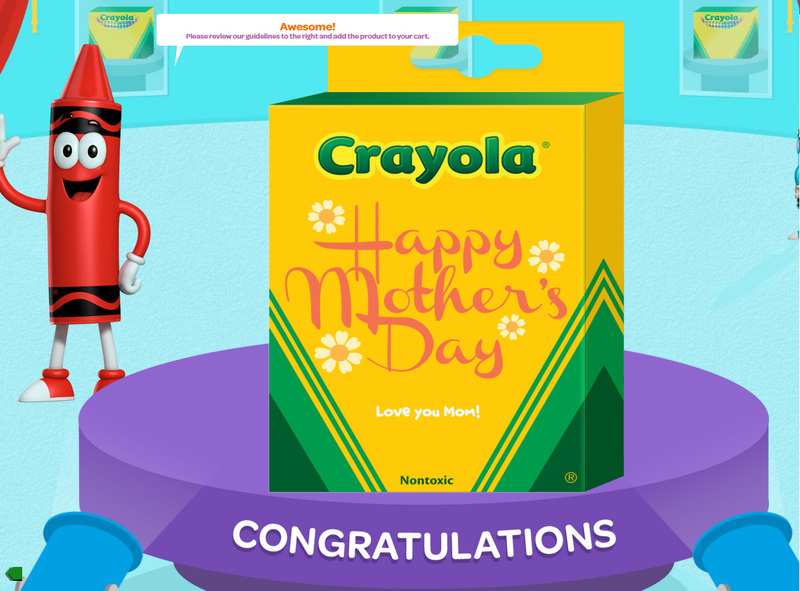 8) Happy Mother's Day Crayons, My heart would literally melt if I got these crayons at Mother's day. Pictures can be included too. 9) Thank You Wedding Favors, Seriously if these crayons had been around when I was married, I would have put much thought into giving them as wedding favors. There you have it, 9 creative ways to use custom Crayola crayons. Now go order some today.